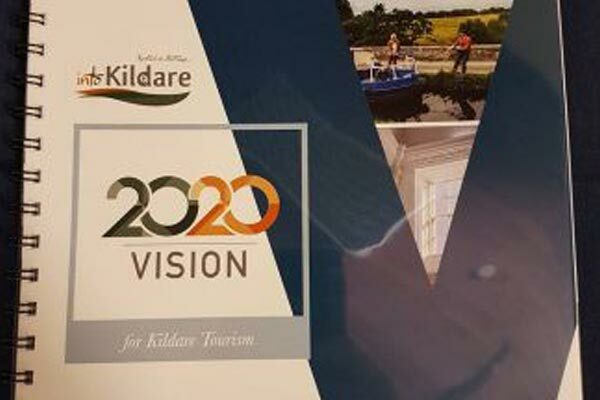 The Minister of State for Tourism and Sport, Patrick O’Donovan , officiated at the launch of “A 2020 Vision,” strategy for the growth of Kildare Tourism. 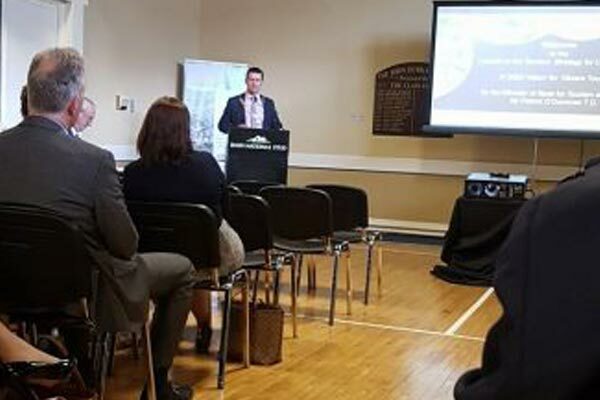 This event was attended by County Kildare Fáilte, together with members of Kildare County Council, members of the Oireachtas, representatives of the Tourism industry and Regional Agencies. 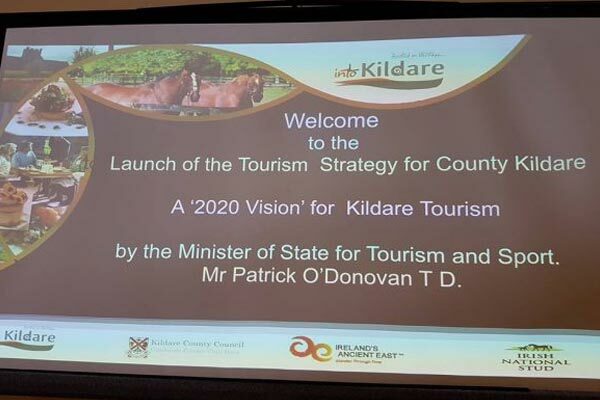 The strategy outlines the strategic positioning and priority goals for the period 2017-2020, to enhance, grow and sustain all aspects of tourism in County Kildare. 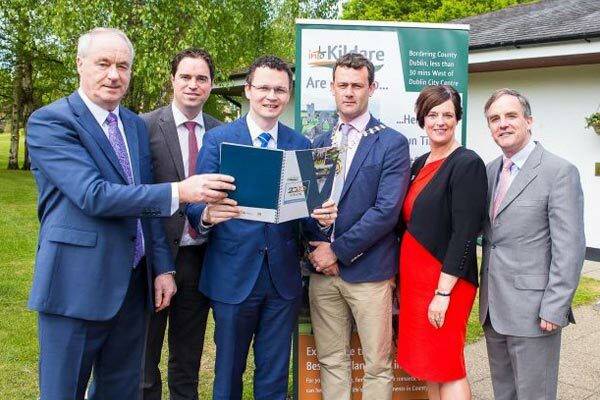 Pictured are Tony Lenehan, chairman Kildare Tourism, Martin Heydon TD, Cllr Ivan Keatley, Mayor of County Kildare, Minister Patrick O’Donovan TD. Jenny De Saulles, Failte Ireland, John Osborne, Irish National Stud.